The Sauber F1 Team can appointed Frédéric Vasseur as Managing Director & CEO of Sauber Motorsport AG, as well as teaem principal of the Sauber F1 Team, effective July 17. The Frenchman replaces Monisha Kalterborn who left weeks ago, following disagreement with the team's new owners. Vasseur built his reputation in GP2, before entering F1 with Renault F1 Team when they returned to the sport in 2016. However, he then left the team early in 2017, also due to disagreement with the direction in which the team was heading. 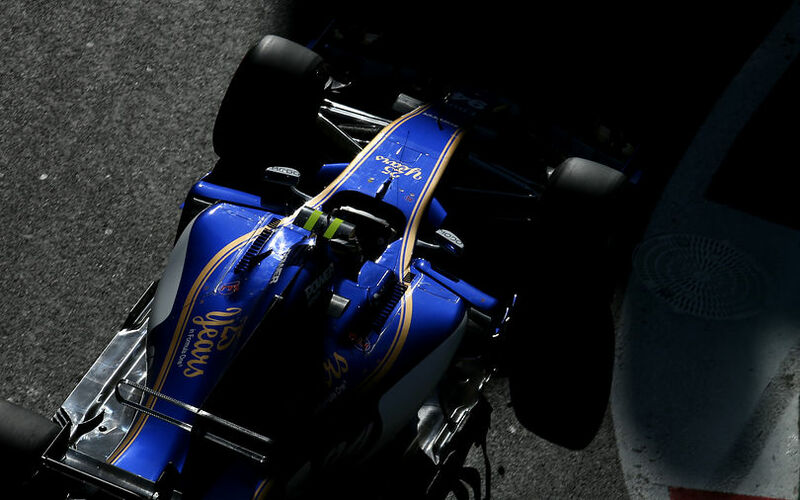 Still, that does not nullify Vasseur's experience, something which was important for Sauber. “Frédéric Vasseur’s long and successful career in top level international motorsport speaks for itself, and we are thrilled to welcome him to Sauber.”, commented Pascal Picci, the company's Chairman. Frédéric Vasseur himself is obviously delighted to get back to action in F1. “I’m very proud to be joining Sauber Motorsport AG, and wish to thank the company’s shareholders for their trust in me", he said in a statement.